We provide value added services so that you can do even more. Fully integrated with SmartClass SOS, you can manage your web portal within the same platform. Set your top level, side or bottom menus. You can set different menus for visitors and members. Publish your most recent news for your visitors. Even featured or top tags are available. Announce your important updates in a minute and link it to notifications. You can ask questions to your visitors and get feedback. Then report them with charts. You can design custom pages and make blogs with ease. Custom SmartClass mobile application for App Store and Google Play. With your own brand. Beside all online documentary, you can even get more support with our premium support services. If you need on premise training for your IT staff or mangers, or teachers. Even if you want us to give a training for your parents or students, we are more than ready to join your process. You can hire our support specialists to help you out on your premise hourly, daily or monthly. If you need an immediate support, you can call our support specialist or join our support instant messaging groups. 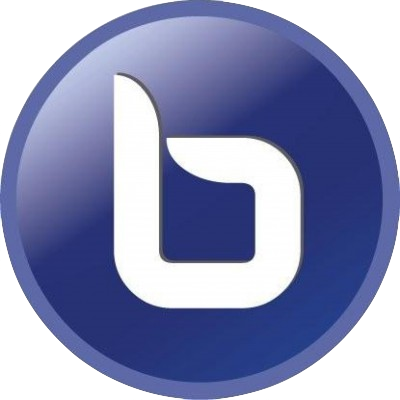 BigBlueButton is an open source web conferencing system for online learning. The goal of the project is to provide remote students a high-quality online learning experience. SmartClass has a Free version and Premium version of conferencing which Premium version provides additional features through our Blindside Networks Partnership. Our service uses BigBlueButton and is not endorsed or certified by BigBlueButton Inc. BigBlueButton and the BigBlueButton Logo are trademarks of BigBlueButton Inc.